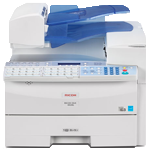 Ricoh is well known for our high-quality multifunction printers/scanners/copiers. With plenty of choices in speed, size and capabilities - and configuration options to meet your needs - you can select from the models and features that work best for your workgroup, office or classroom. 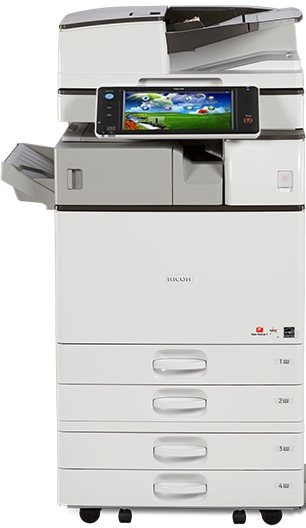 Whether you have a small business or a huge office, we offer a wide range of black and white and color printers with incredible image quality, easy-to-use features and convenient connectivity options, including wireless networking and mobile printing. 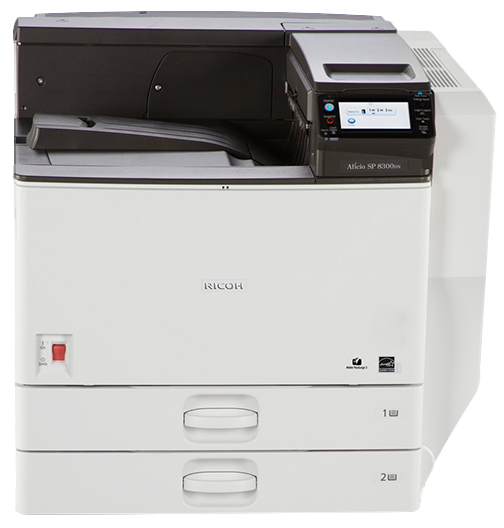 Shop our selection of laser printers , and discover a model that works for you. 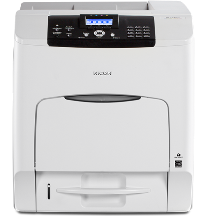 Spectrum/Surf City Copiers offers refurbished Ricoh faxes upon availability and continues to provide fax service and supplies. 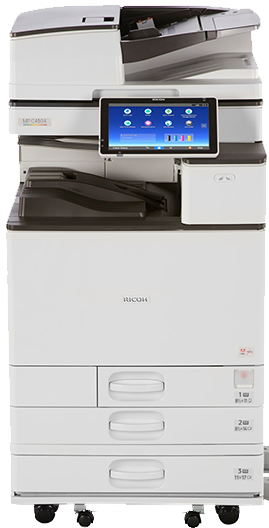 Ricoh offers a full line of multifunction models that fax as well as print, scan, and copy.